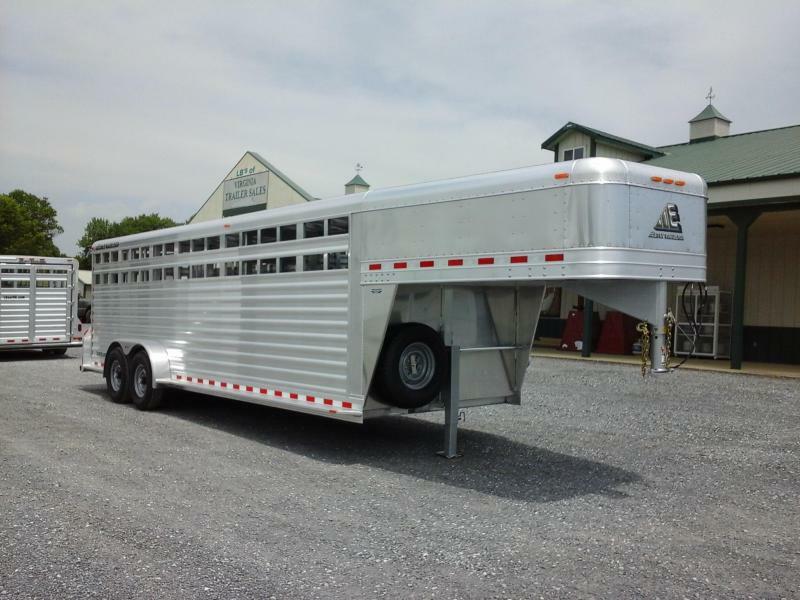 NEW 2020 Sundowner Stockman Express. 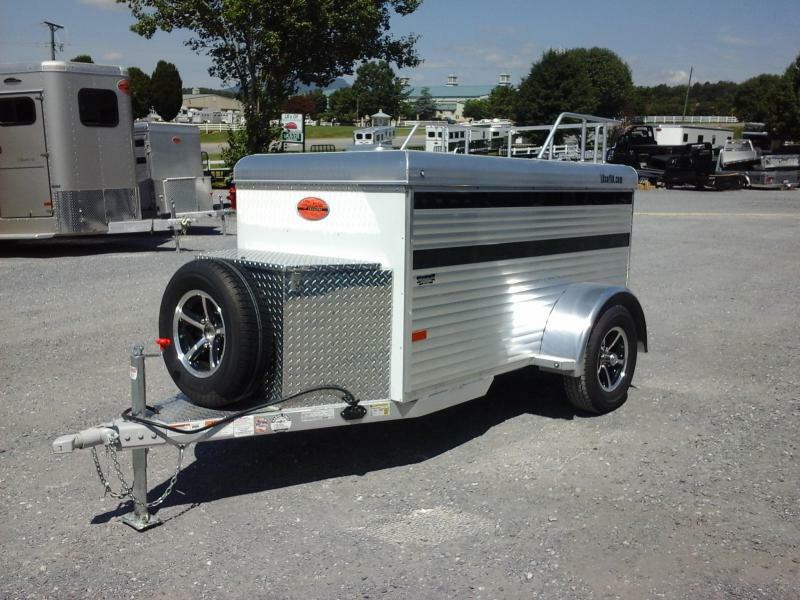 (2) 3500lb Rubber Torsion axles, 4 Electric Wheel Brakes with Breakaway, Aluminum Wheels with Radial Tires Plus Spare, LED Lights, Heavy Duty Fenders, Rear Rubber Bumper, and Black Exterior Nose Skin. 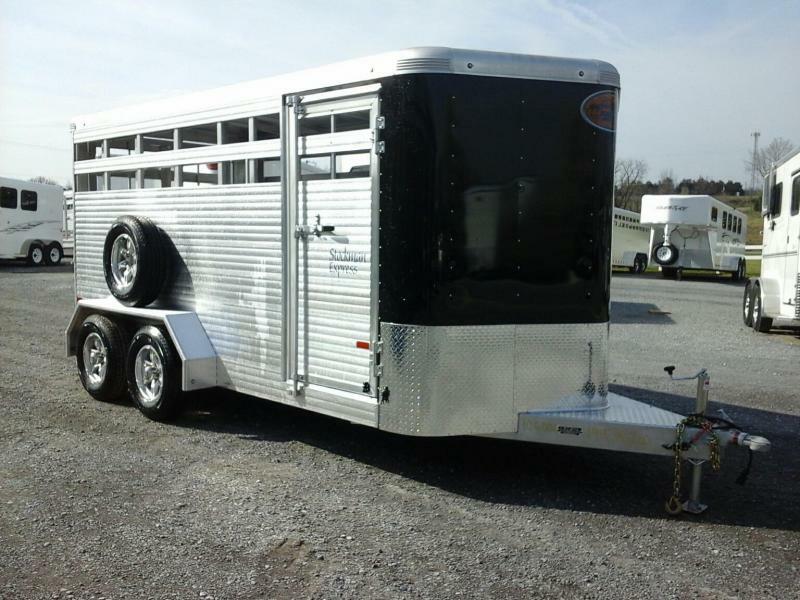 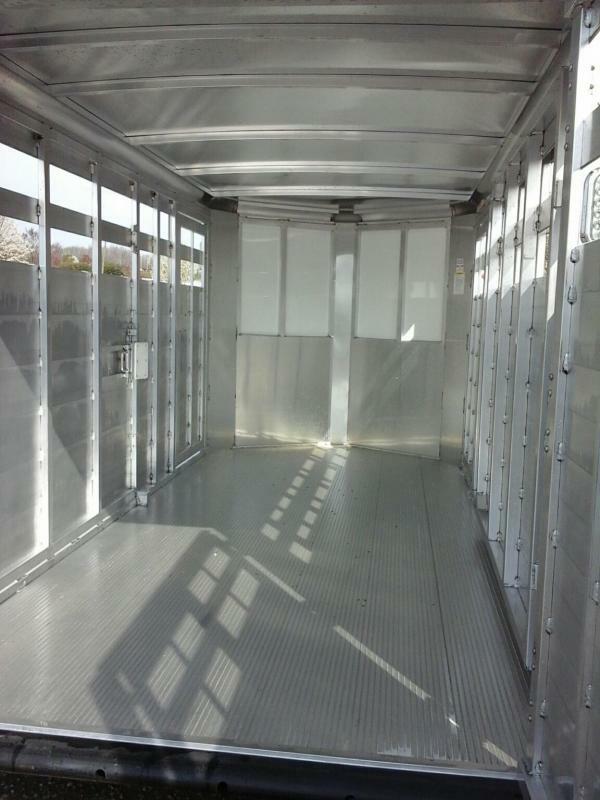 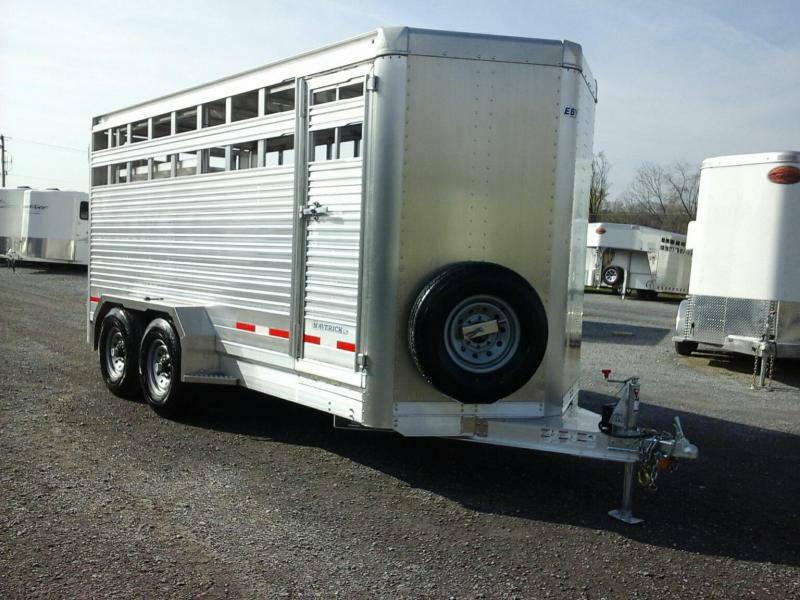 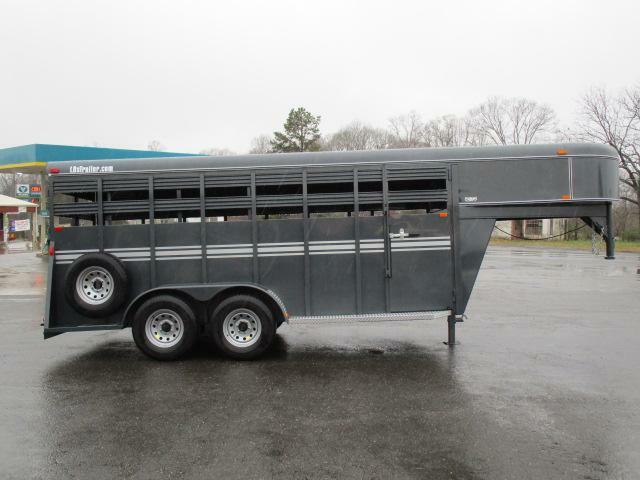 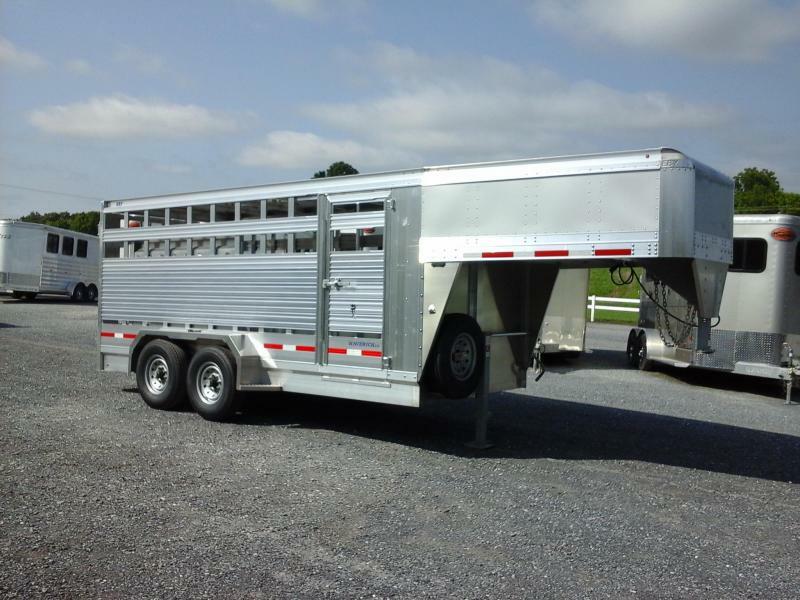 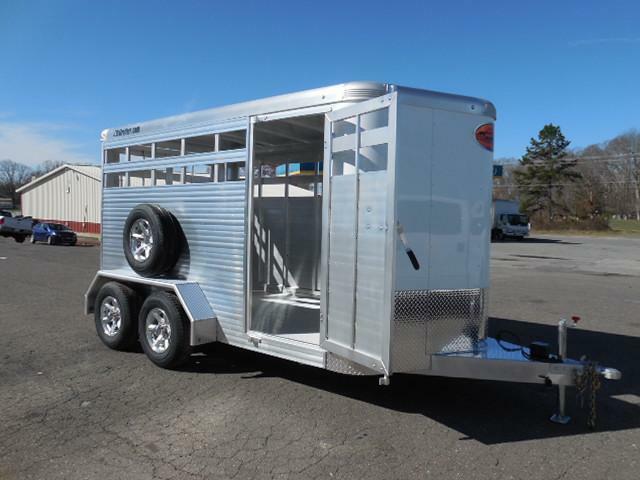 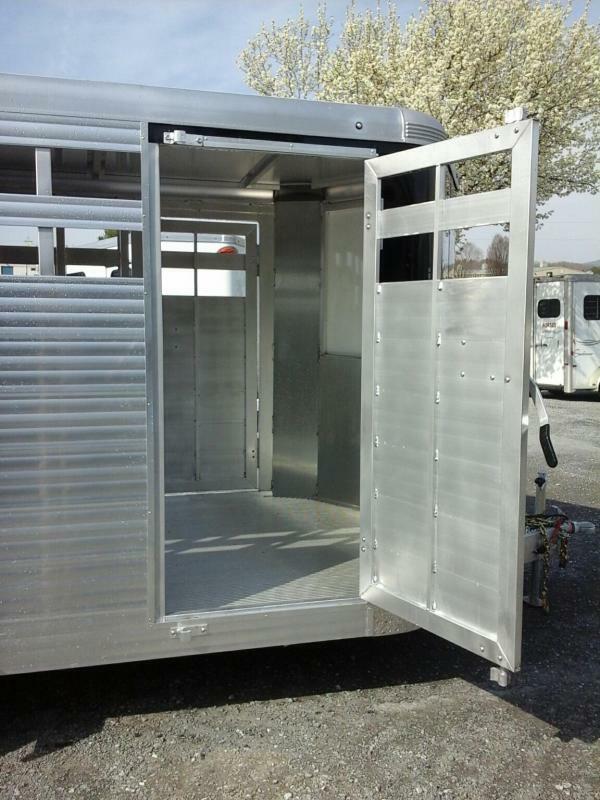 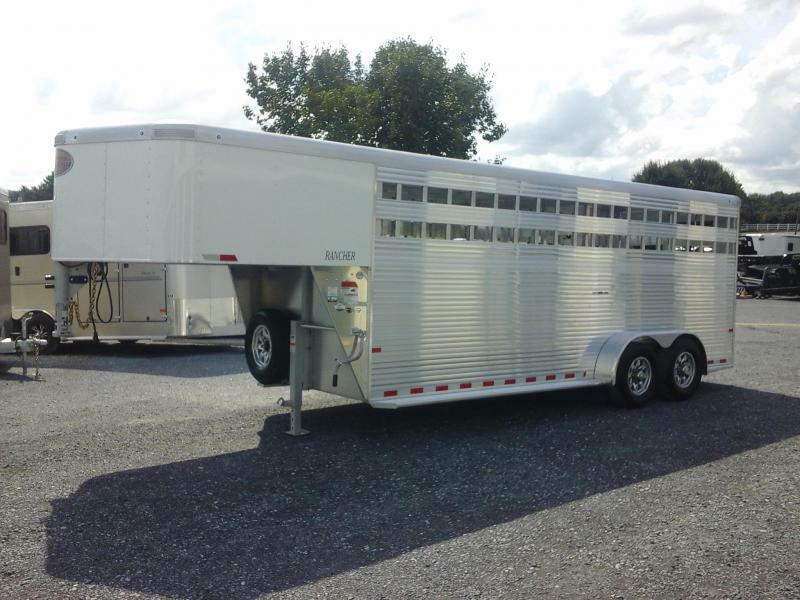 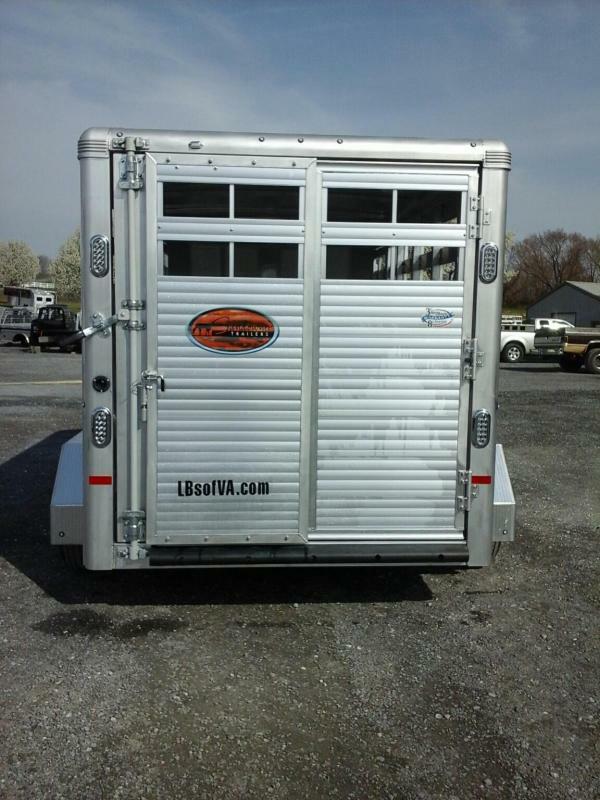 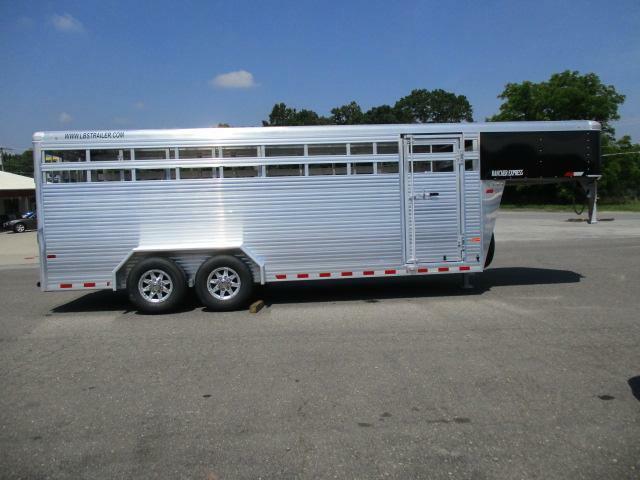 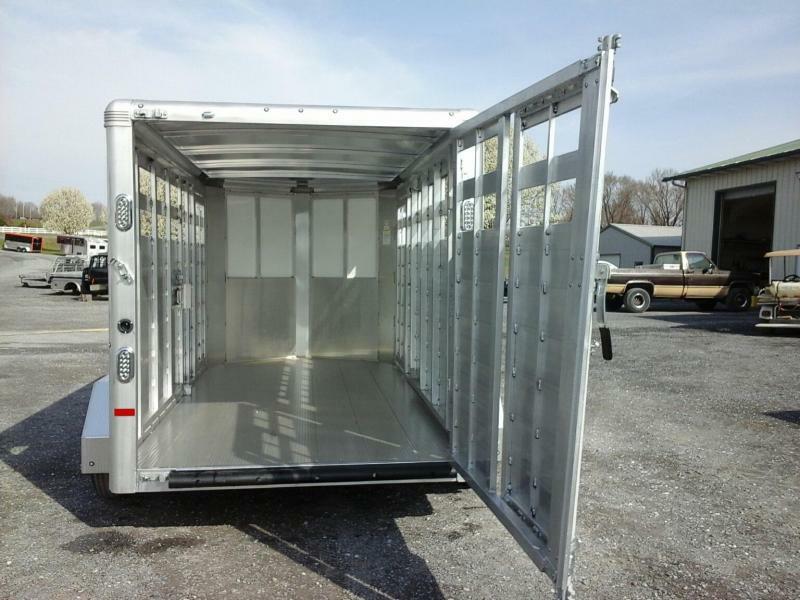 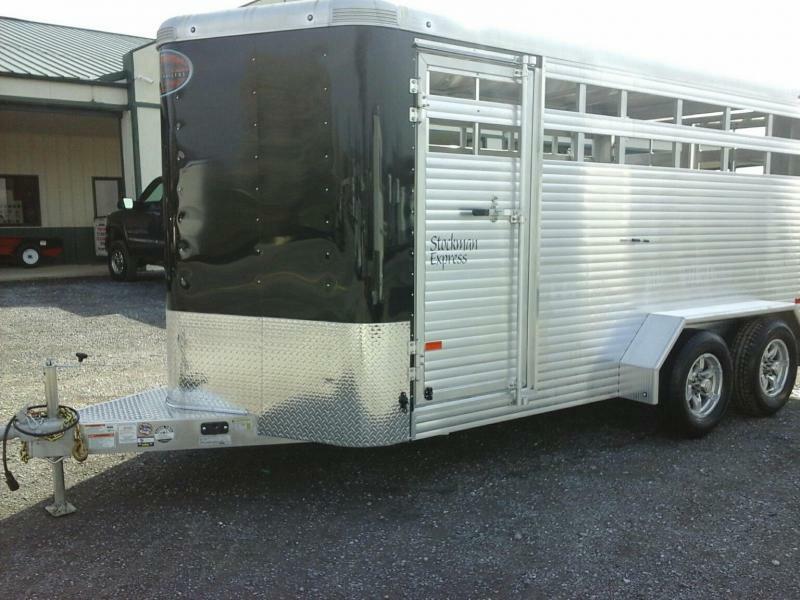 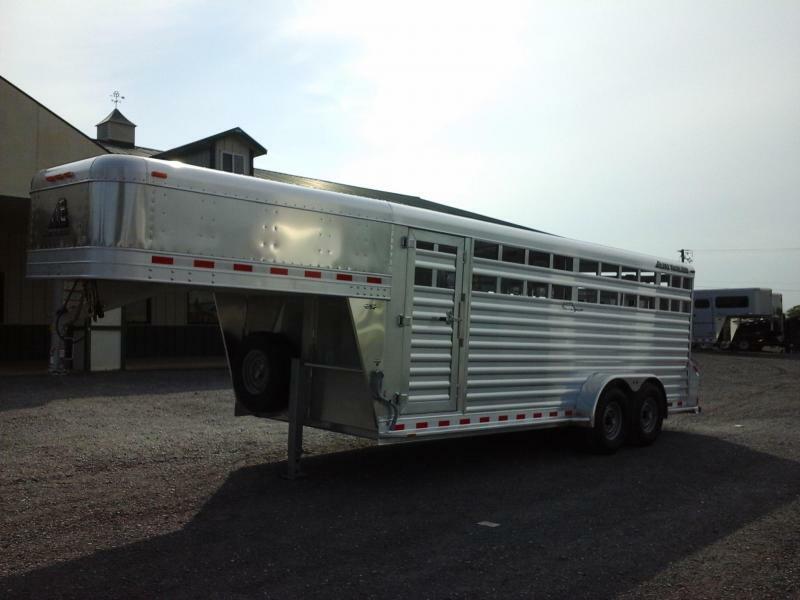 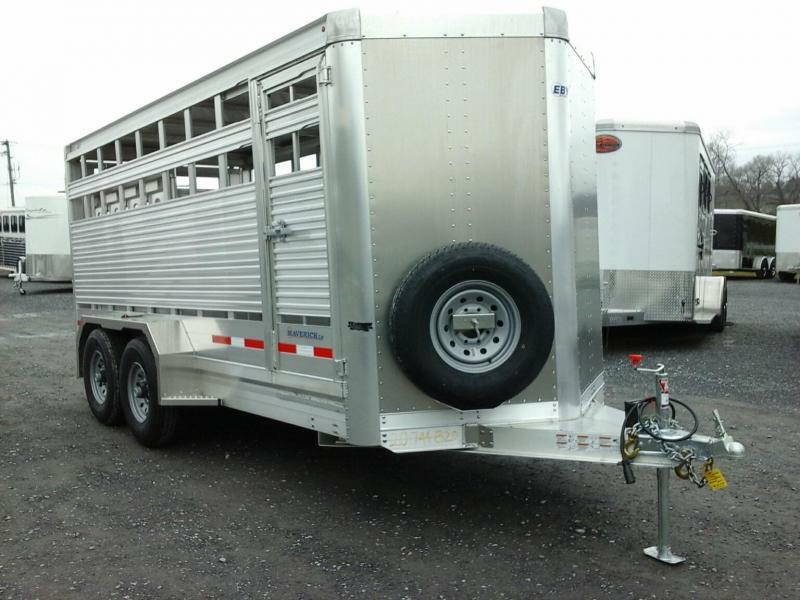 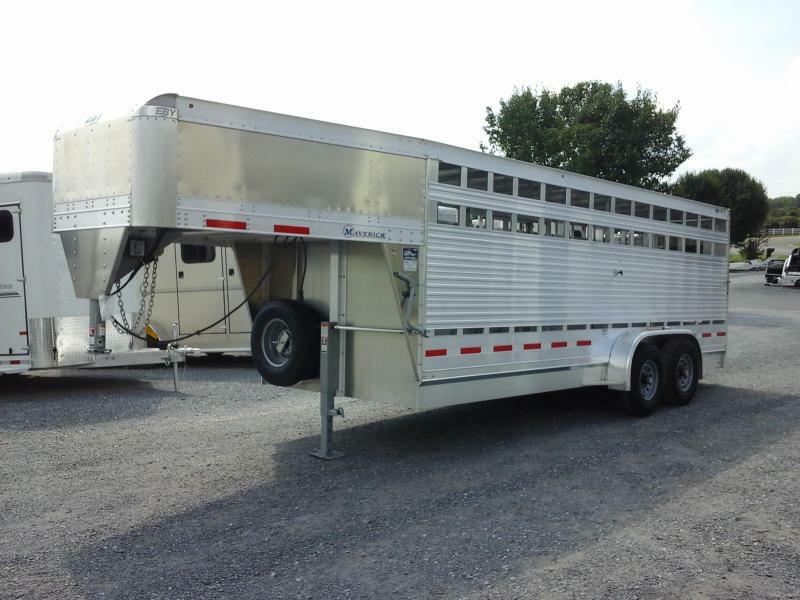 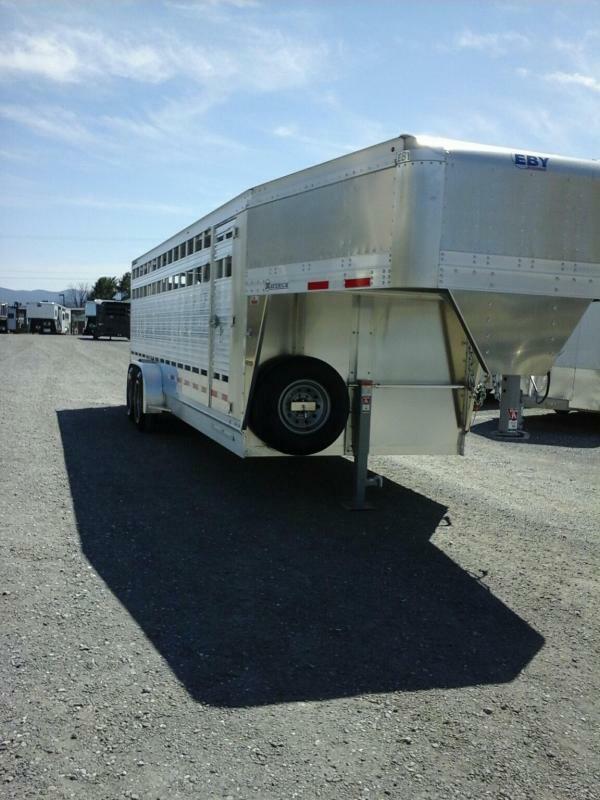 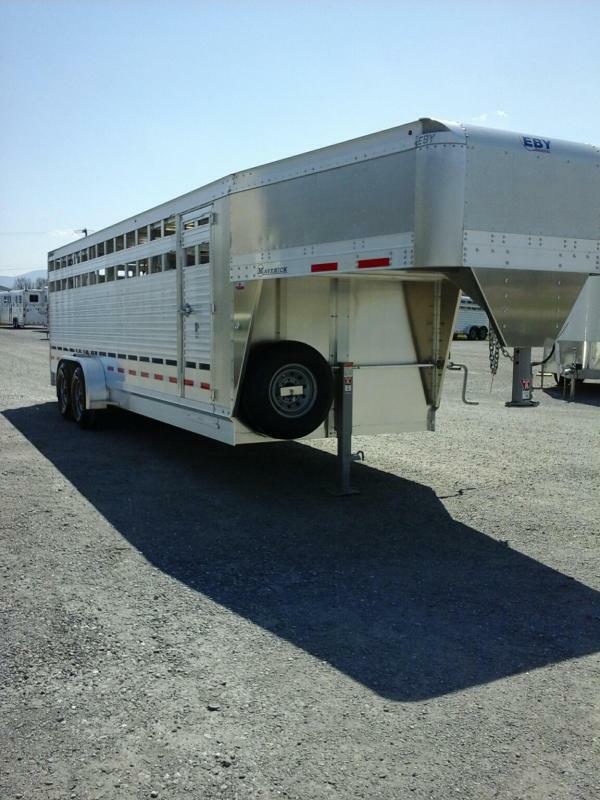 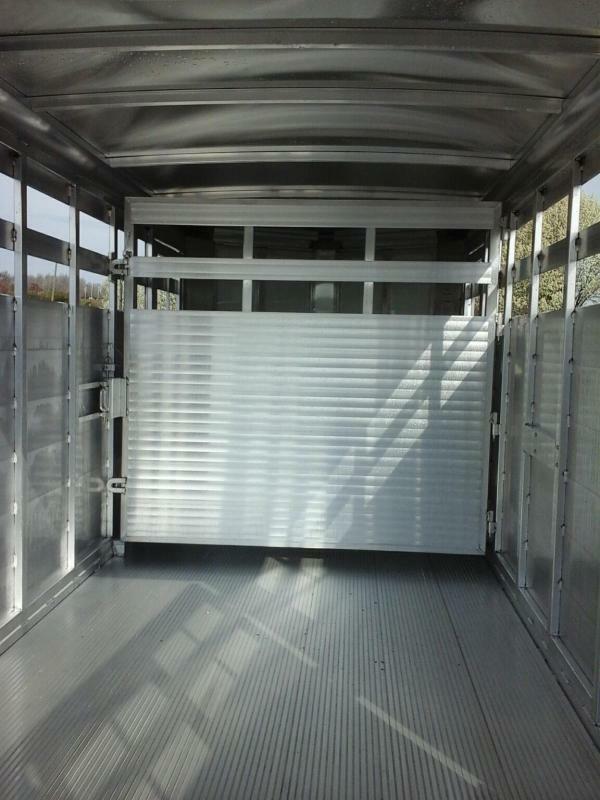 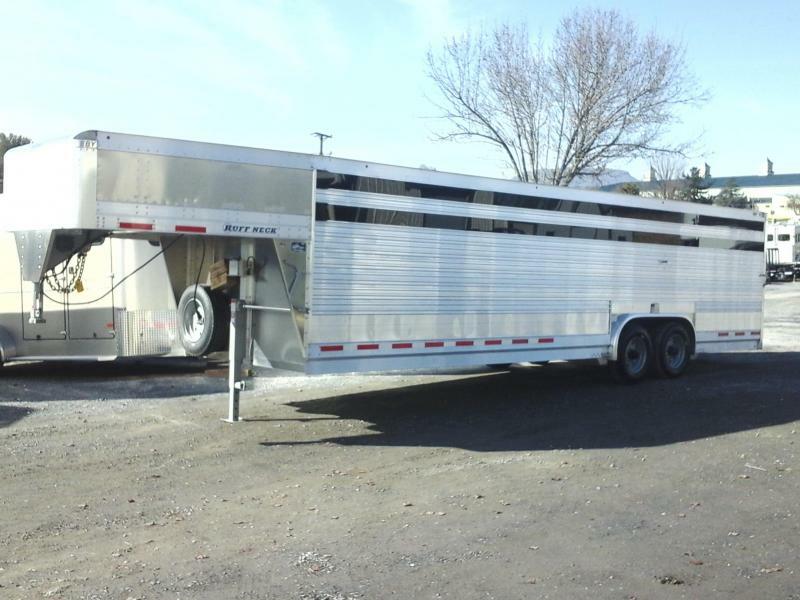 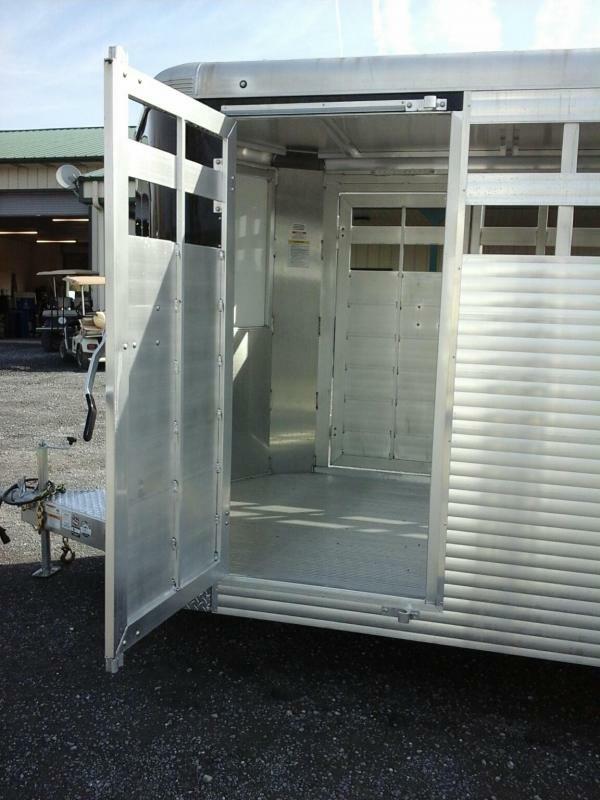 16' Trailer features an All Aluminum Construction, Double Wall Extruded Aluminum Sides, Interlocking Extruded Aluminum Floor, 2 Side Access Doors with Cam Latches, Rear Gate with Sliding Calf Gate, and Swinging Center Gate.